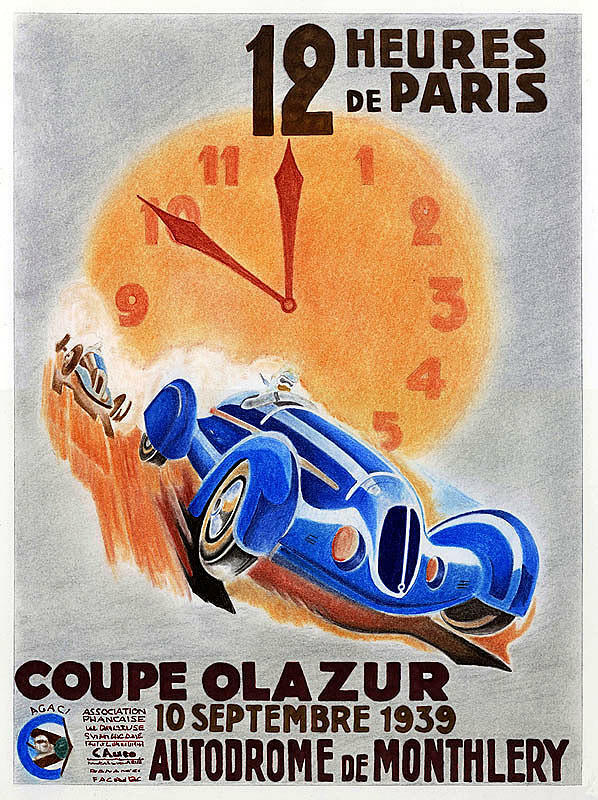 Coupe Olazur is a drawing by Lyle Brown which was uploaded on October 6th, 2010. Originally drawn by the great artist Georges Hamel better known as Geo Ham (1900-1972), this is my version of his poster created for the particular race. I always like his art deco style. Drawn for personal use only and not for sale. There are no comments for Coupe Olazur. Click here to post the first comment.